Magnomer was selected as a Finalist for GSVC and is invited to UC Berkeley for a chance to win! 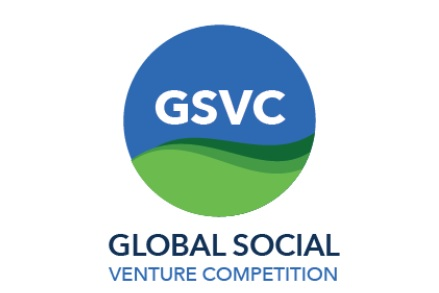 The Global Social Venture Competition (GSVC )empowers the next generation of social entrepreneurs by providing them with mentoring, exposure, and over $80,000 in prizes to transform their ideas into ventures that address the world’s most pressing challenges using technology for good. GSVC was founded by MBA students at UC Berkeley’s Haas School of Business in 1999 and has evolved into a global network of premier business schools around the world. Older PostA Startup to watch!